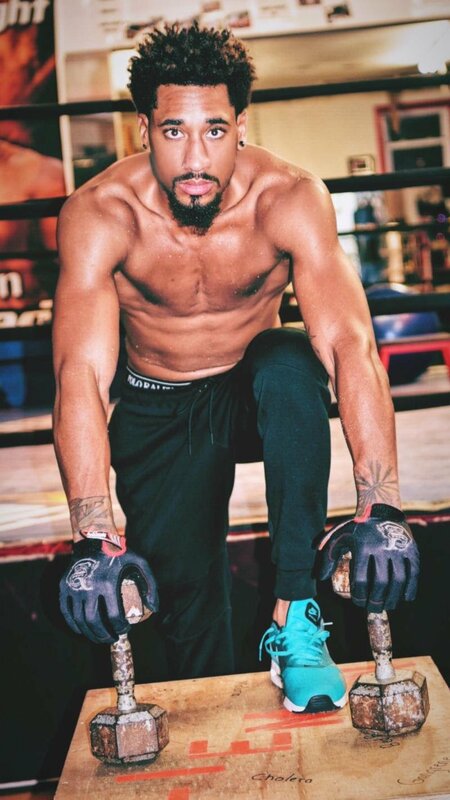 Demetrius Andrade "I am ready to fight Golovkin on May 5th"
“Like I said last week, I am in the gym, and if Gennady does the right thing and choose the best available fighter, and that is me, he and his team should know that I am ready to fight him for his middleweight titles on May 5th. I have been working extra hard in the gym to prepare myself for May 5th. Last week your promoter texted my promoter asking if I was in the gym, well the pictures are the proof that I have been. I think Gennady knows that I am the best option right now. Based on all the comments about all of the names out there, this is the fight that the fans prefer. Gennady and his team have always talked about fighting the best, well it is time he stays true to his word and let’s fight on May 5th,” said Andrade.